Deverall is the water guardian of the Midas Tree. He helps the tree take in water through its roots. He teaches the hero Joshua about the energy of the earth and shows him a meditation technique to flow this energy in through energy centers in his feet and up his legs. 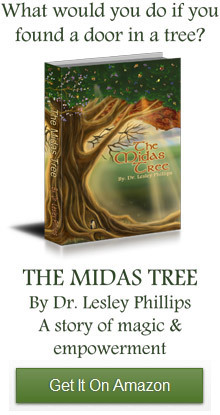 As Deverall presides over new growth in the root system of the Midas Tree, he also teaches Joshua about balanced growth and how to use the earth energy for healing. 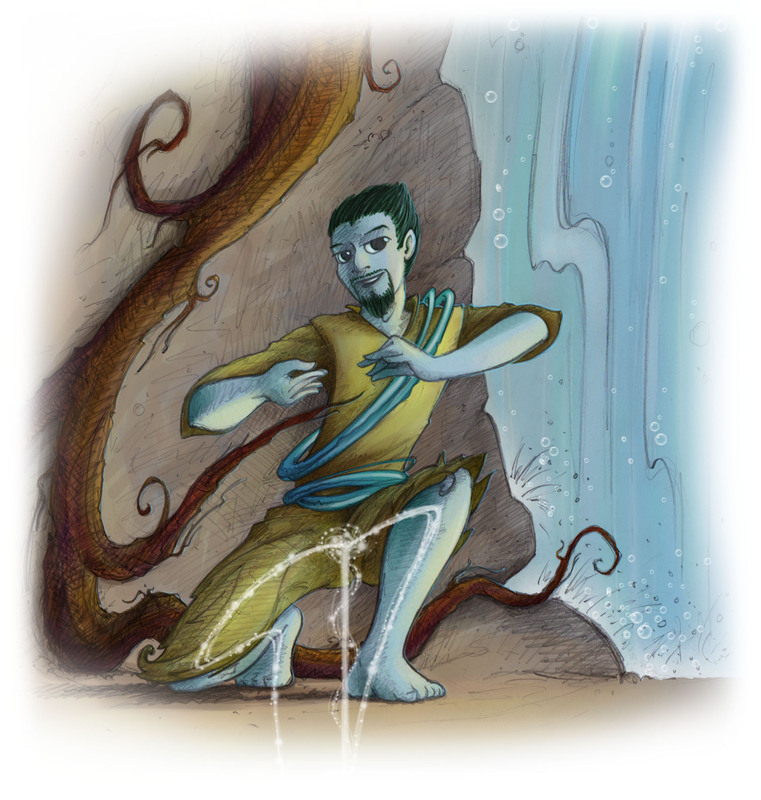 Deverall is assisted by ice blue energy devas who work in the roots and with the water and who also help run the healing earth energy throughout the Midas Tree . He dresses in a tunic made from the light inner bark of the tree. Fine droplets of water cling to his clothes and hang from his nose. He has a belt of bark and a long hosepipe made from tree root for plumbing emergencies he encounters during his work. Deverall is a welsh name meaning river or river bank.